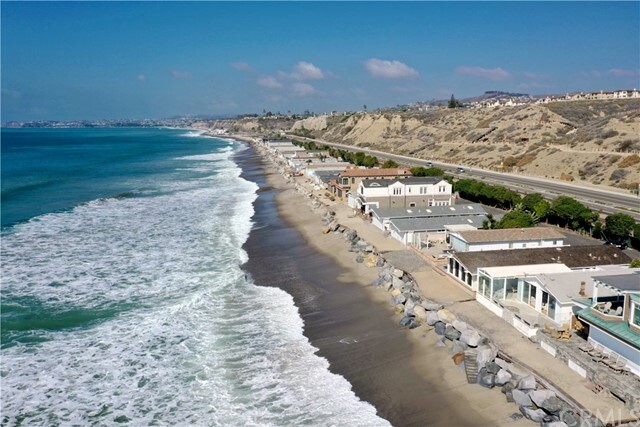 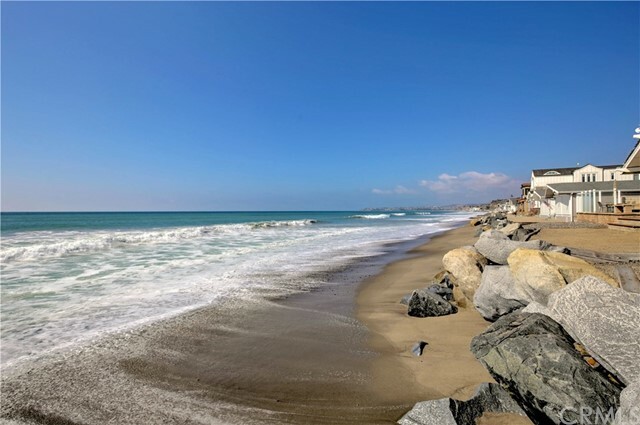 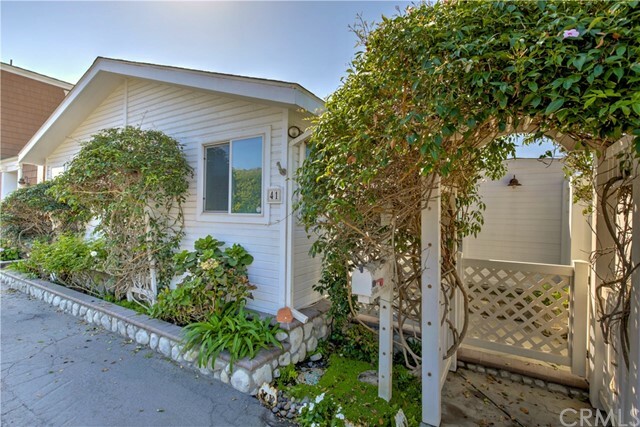 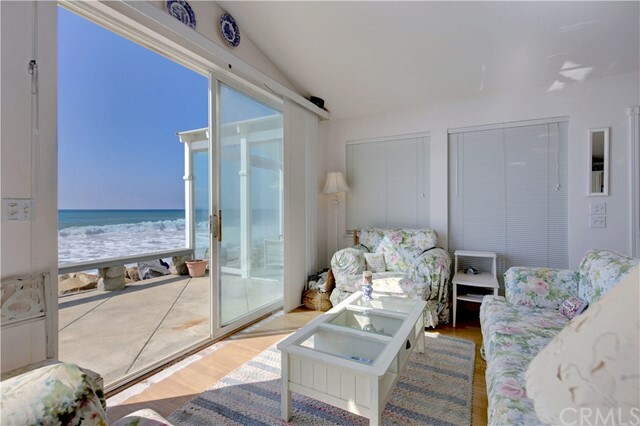 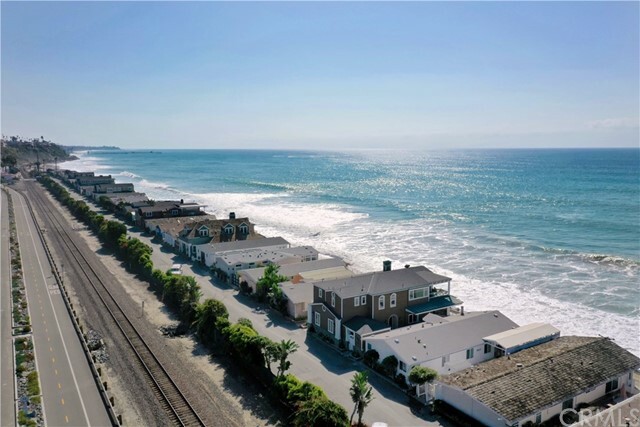 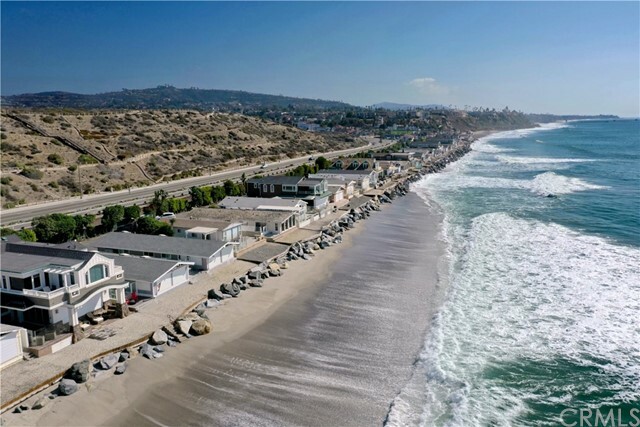 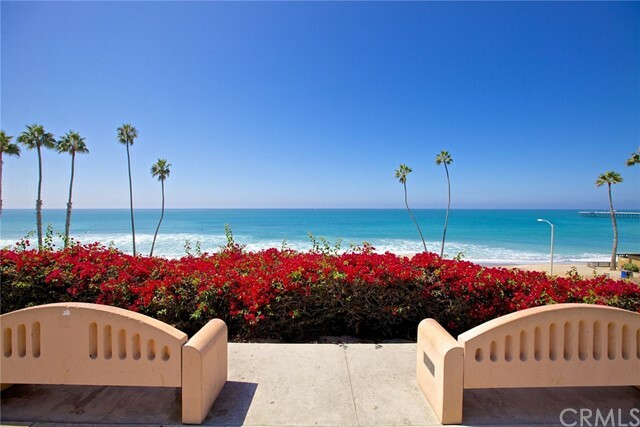 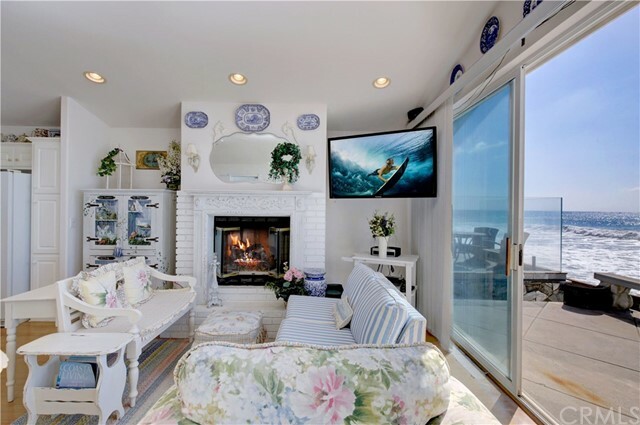 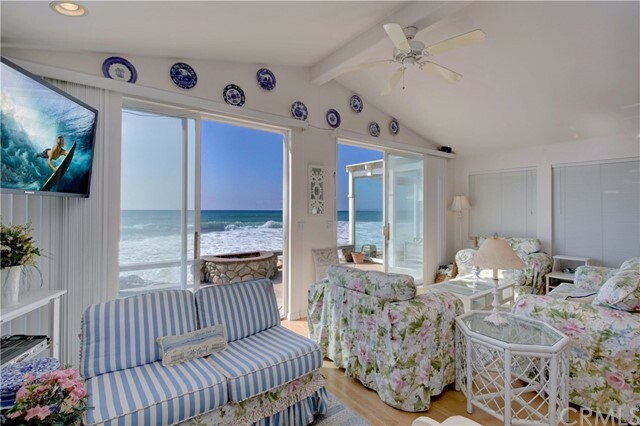 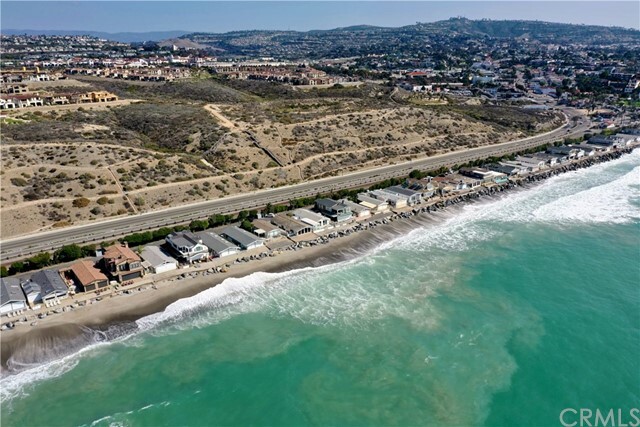 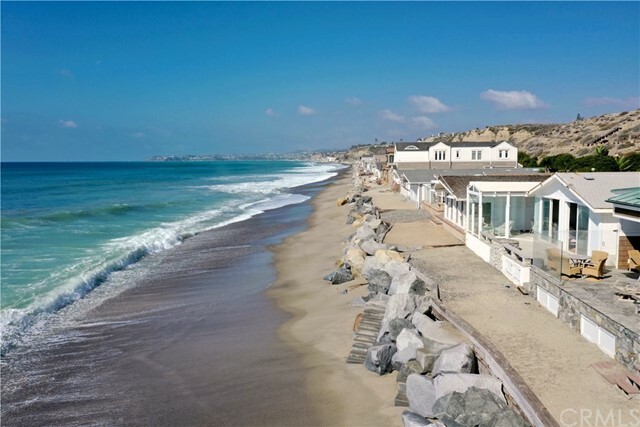 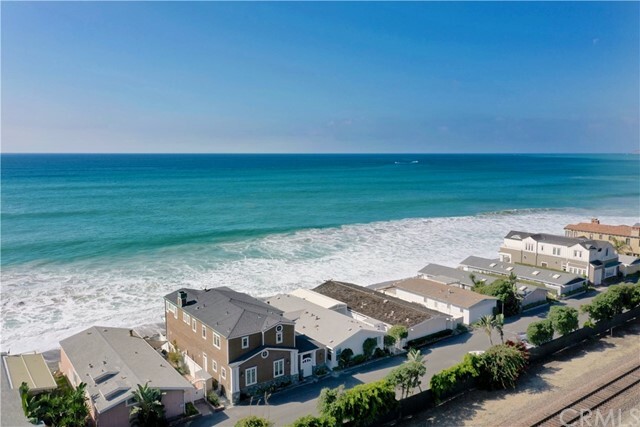 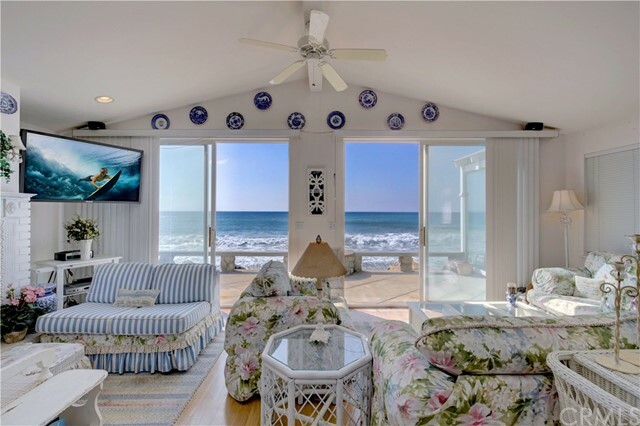 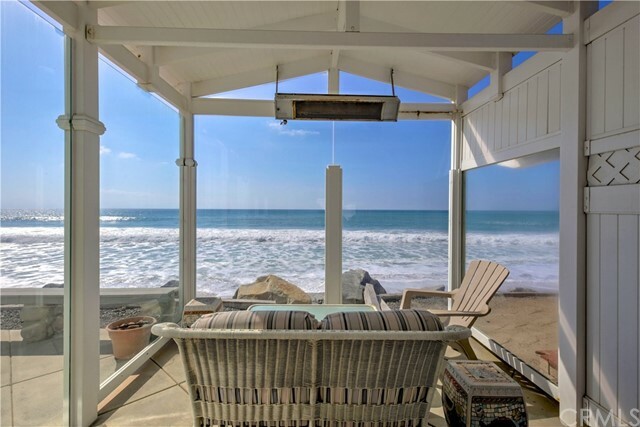 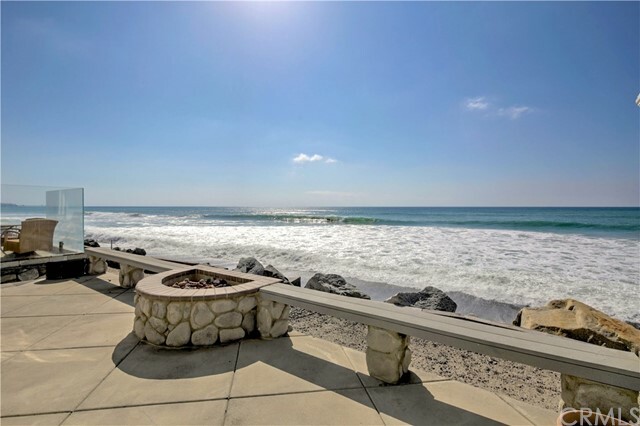 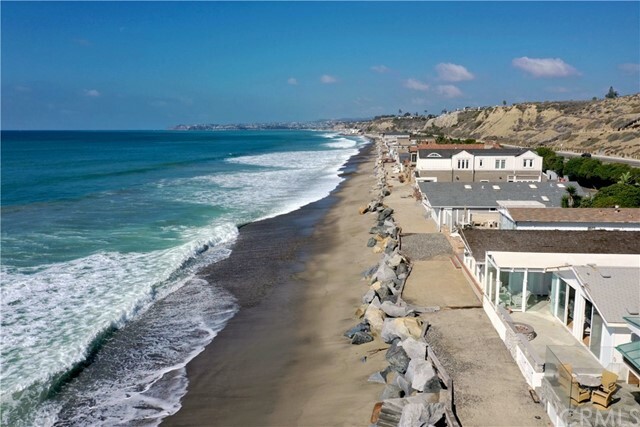 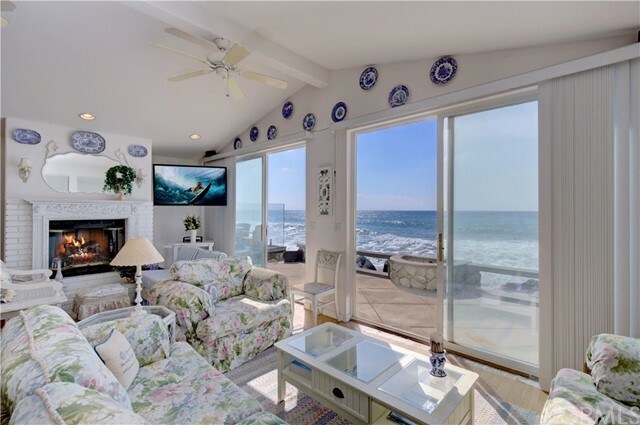 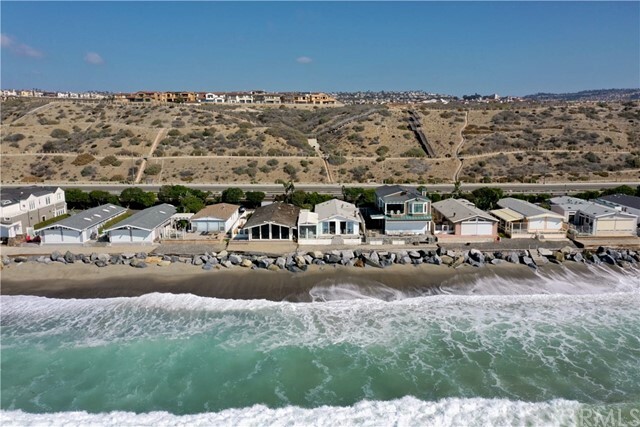 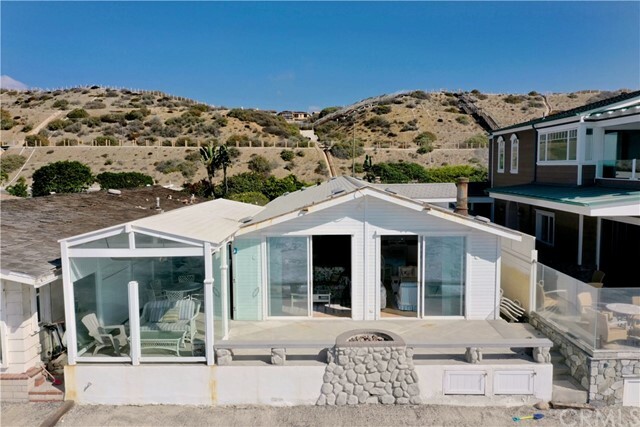 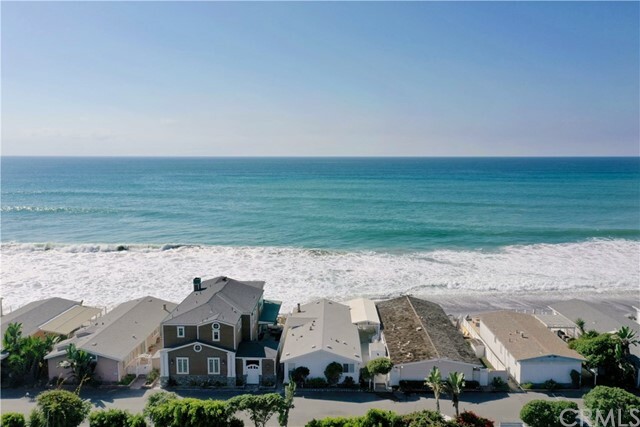 Live as if you’re on vacation year-round at this classic beachfront home in San Clemente’s Capistrano Shores. 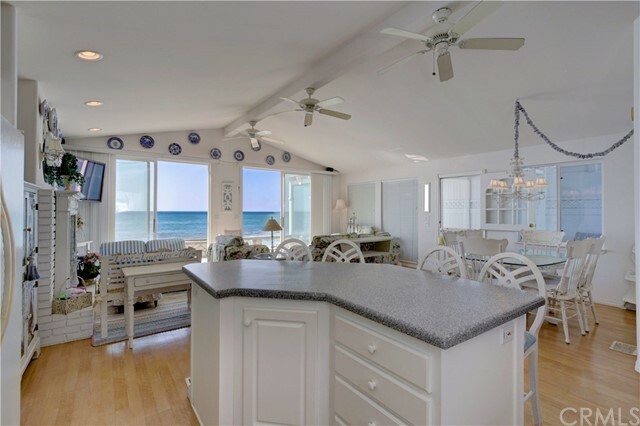 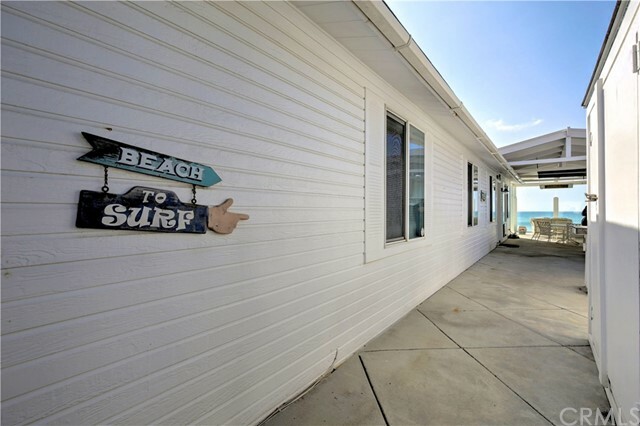 Endless ocean views, refreshing breezes, direct access to sand beach… it doesn’t get any better than this. 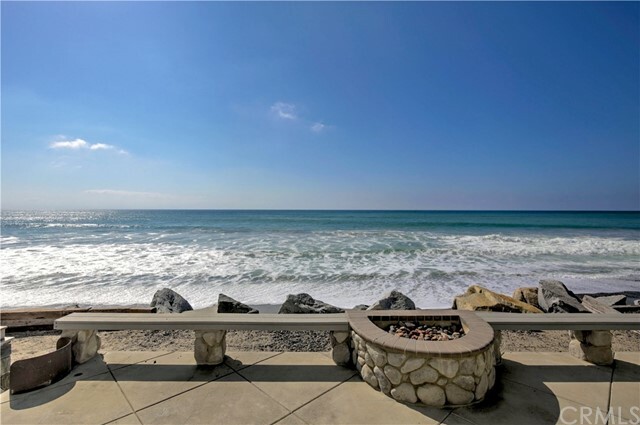 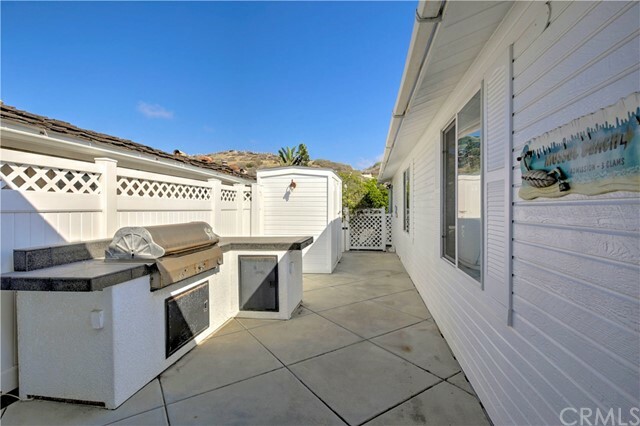 Relax on a large seaside deck with a fire pit, built-in seating and stairs to the sand while enjoying priceless Pacific vistas that reach as far north as Dana Point’s prominent Headlands. 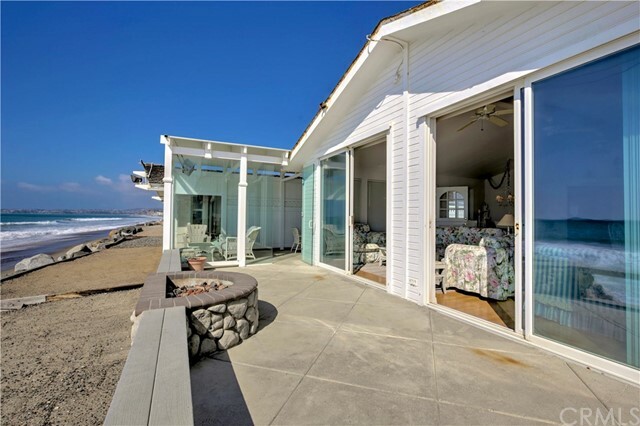 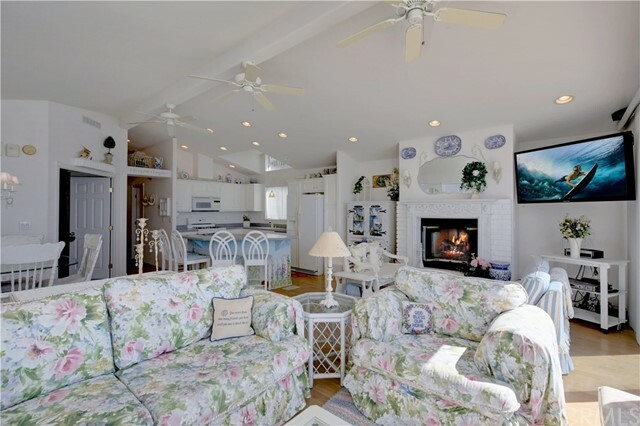 A side patio with built-in BBQ makes it easy to enjoy life on the beach no matter the season thanks to an enclosed sunroom that overlooks crashing waves. 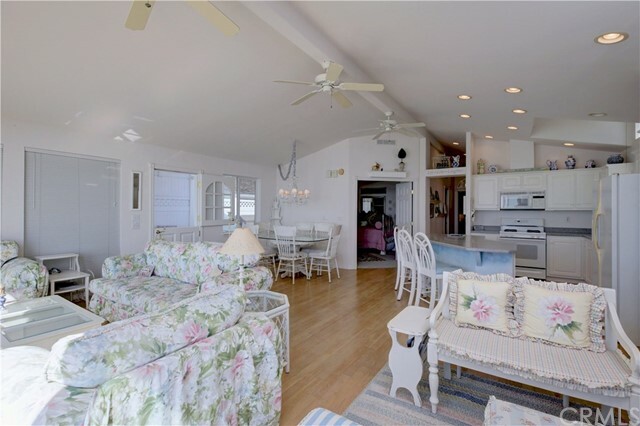 Pass through a beautiful vine-covered arbor to the home’s Dutch door entry, which reveals an open floorplan of approximately 1,344 square feet. 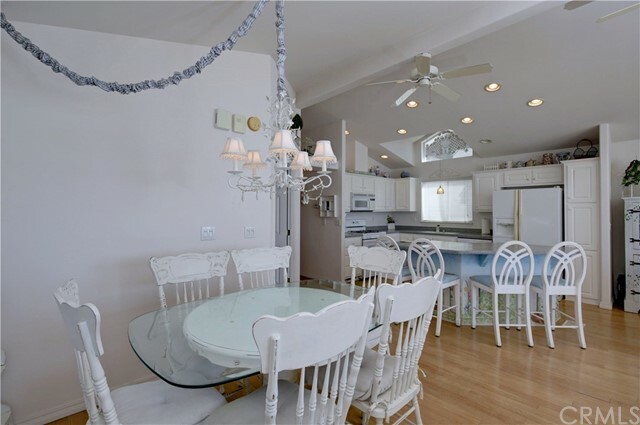 Vaulted ceilings embellish every living space, including a great room with white brick fireplace and two sets of sliding glass doors that open to the deck and welcome views. 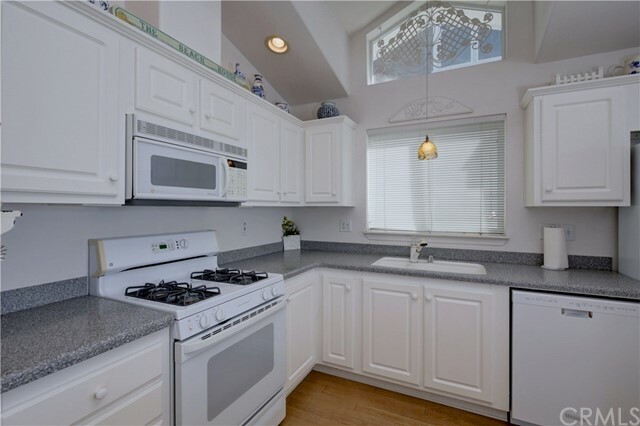 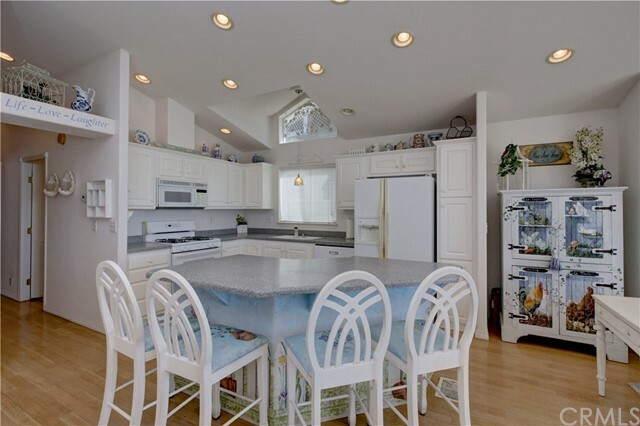 A white-on-white kitchen offers solid-surface countertops, white cabinetry and an island with seating. 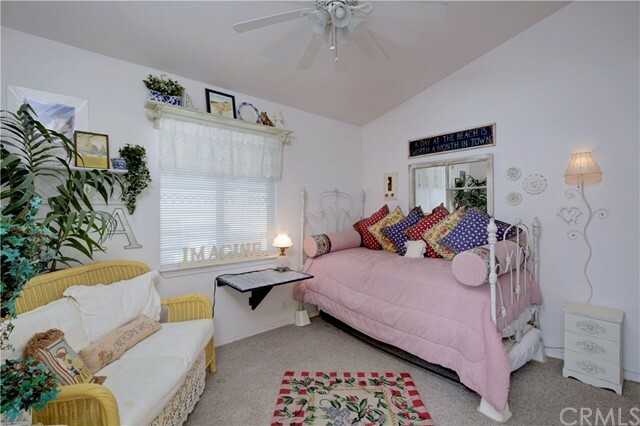 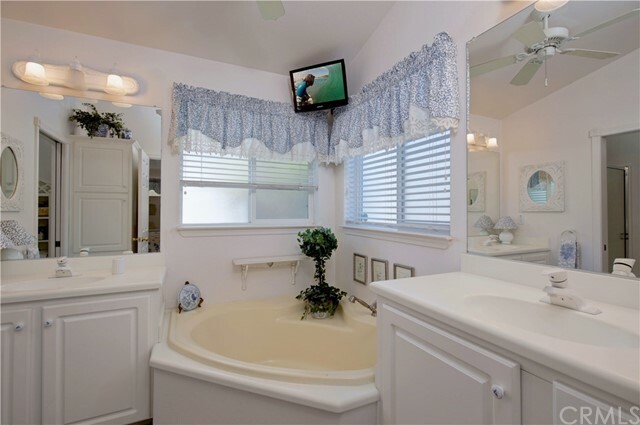 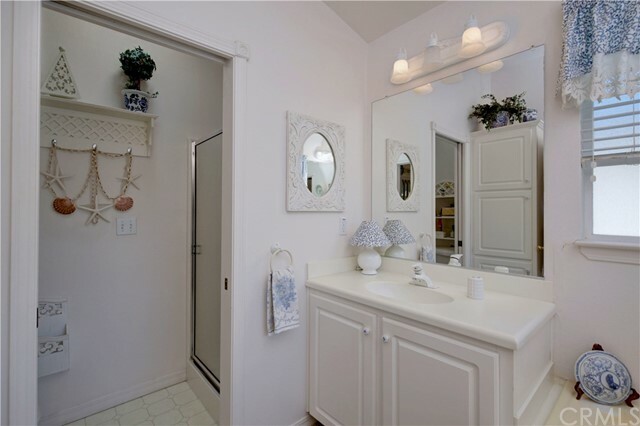 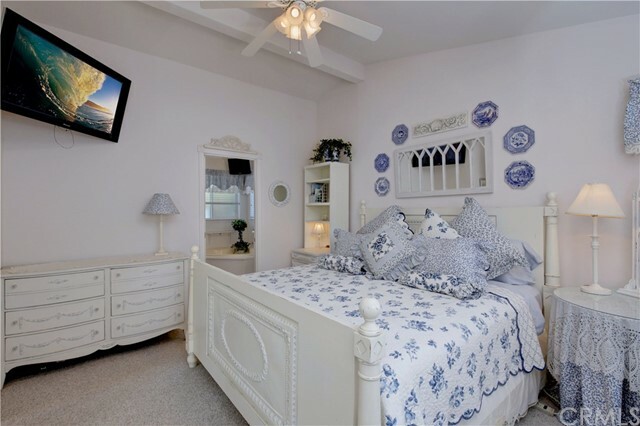 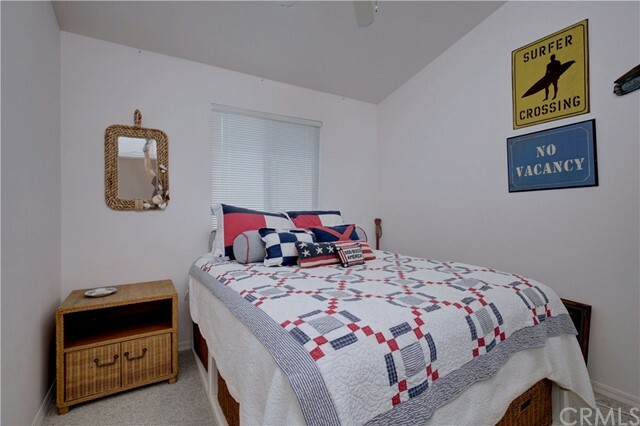 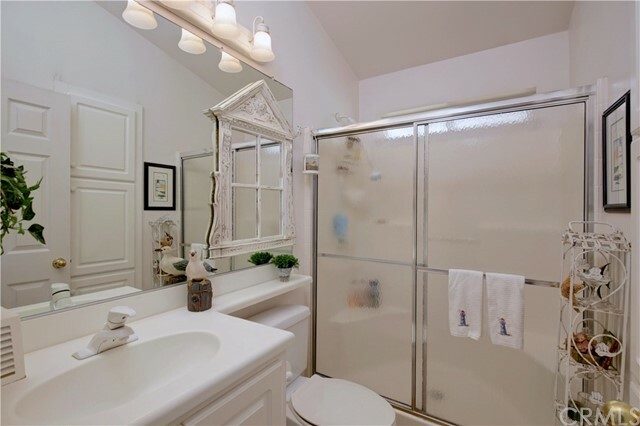 Three bedrooms and two baths are showcased, including a master suite with mirrored wardrobe doors, two vanities, a soaking tub and separate shower. 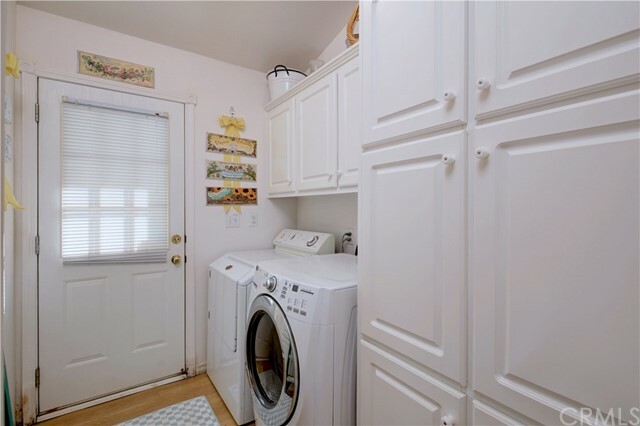 Abundant cabinetry enhances a laundry room that offers access to an outdoor shower. 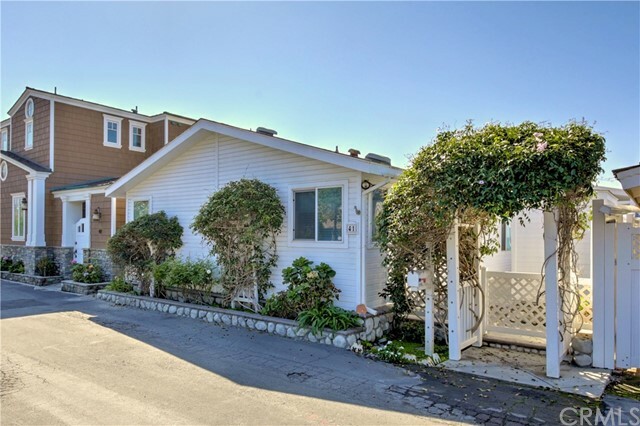 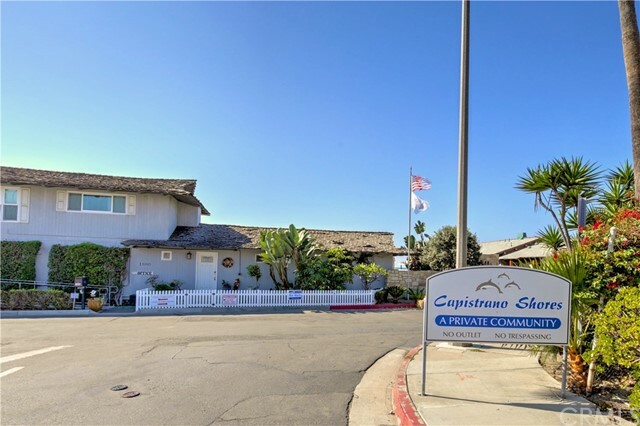 The private resident-owned community of Capistrano Shores is limited to only 90 cottages, each with their own character, architectural style and colorful landscaping. 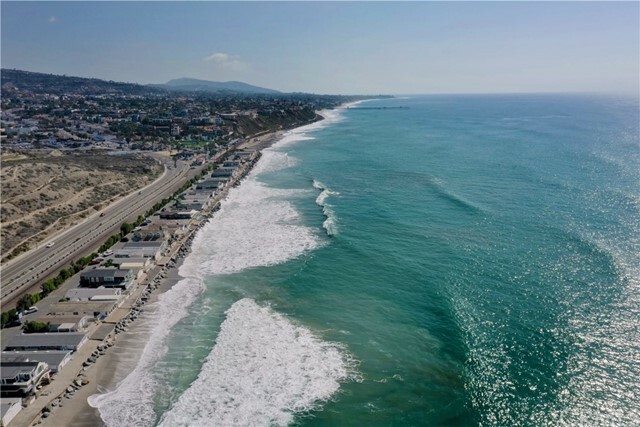 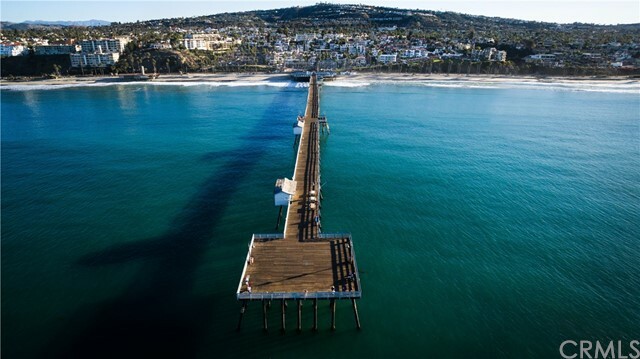 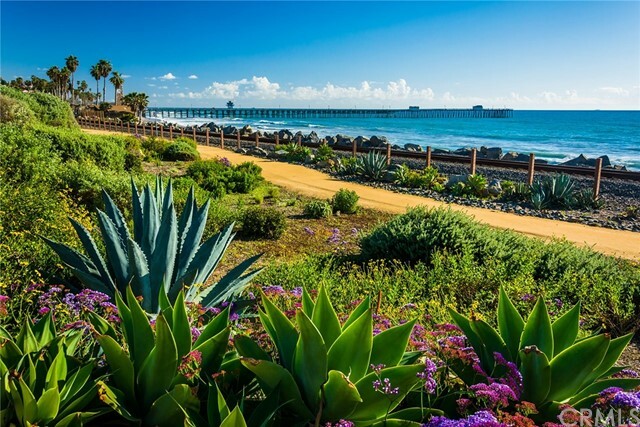 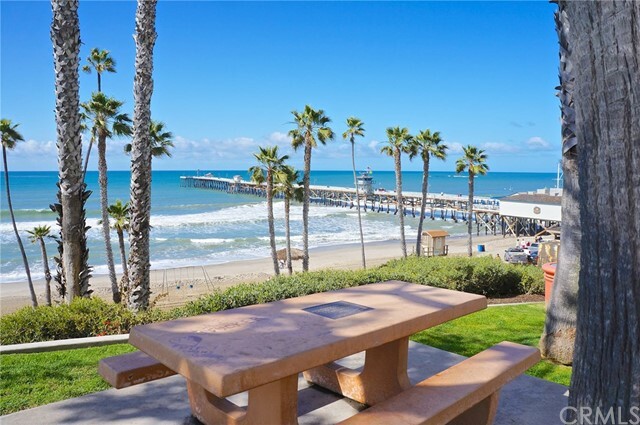 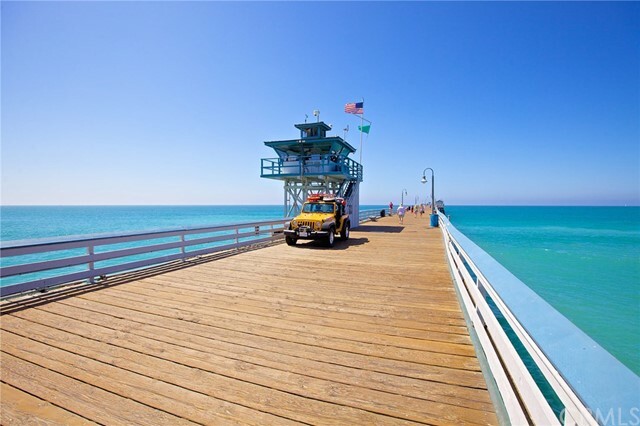 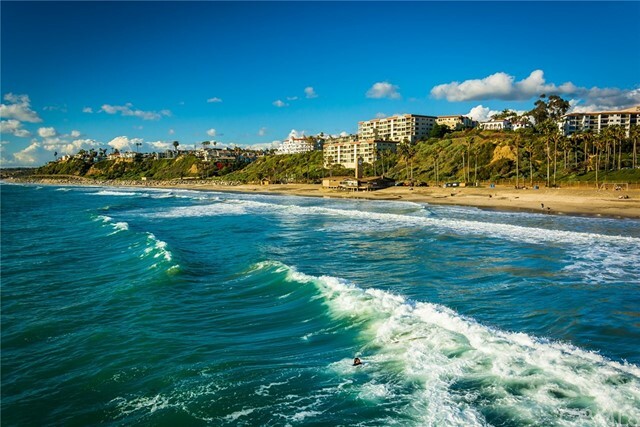 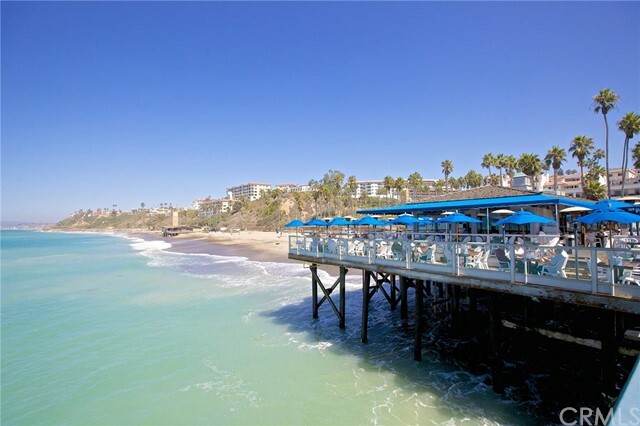 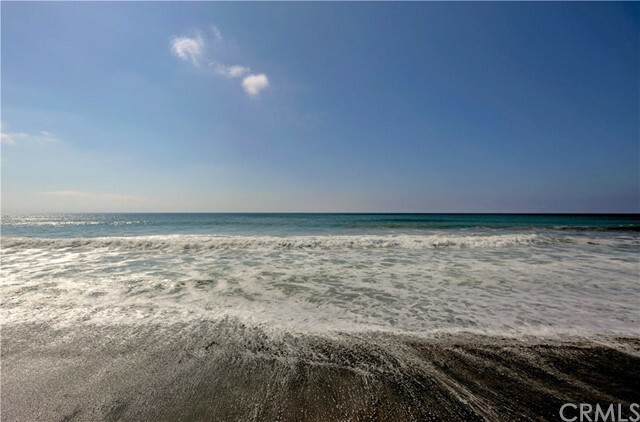 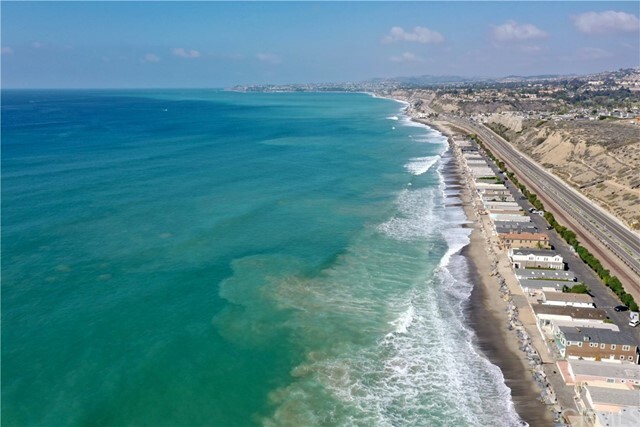 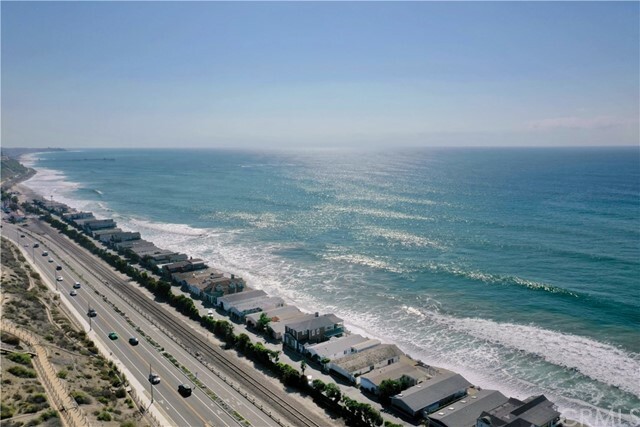 Located between San Diego and Los Angeles, it is convenient to the Outlets at San Clemente, local parks and I-5.